HEAVY DUTY TOOL CARRIER: The hand carry polyester organizer tote bag can be carry anywhere and can be washed easily. 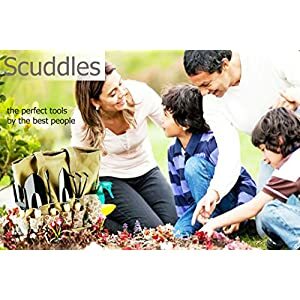 It It has extra pockets for all your other garden needs.The Scuddles is the Number 1 Rated best gardener gifts. 342 queries in 0.762 seconds.